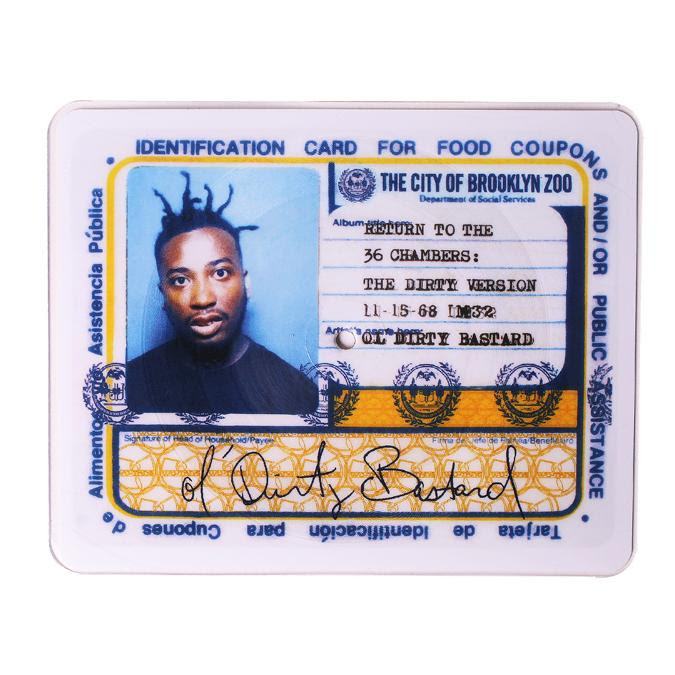 This shaped, picture-disc vinyl features Ol' Dirty's first two singles, "Brooklyn Zoo" & "Shimmy Shimmy Ya," released from his seminal debut full-length, and is a recreation of the iconic "Public Assistance ID Card" from the original album's cover art. A must have for any collector. 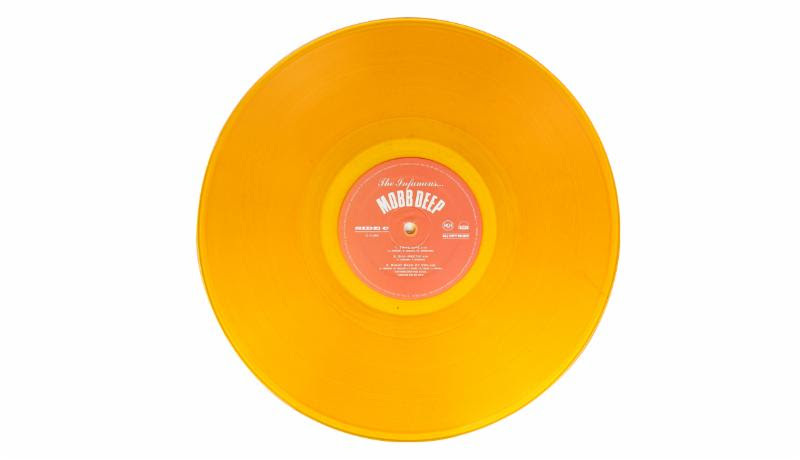 Special limited edition release from All City Music, features Orange and Blue vinyl pressed on 180 gram vinyl. 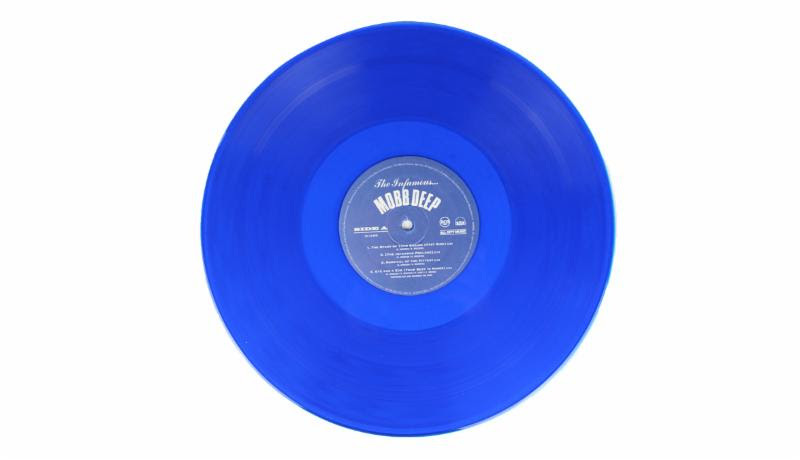 Mobb Deep's The Infamous is one of the most iconic records from the 90's. 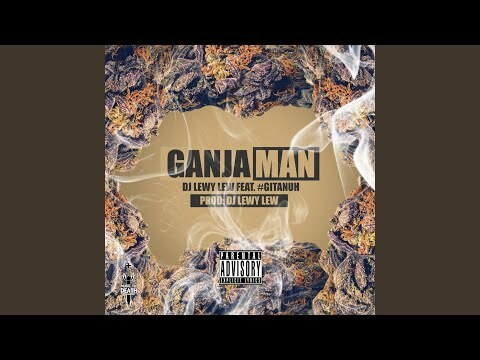 With guest appearances from Nas, Wu-Tang Clan members, Reakwon and Ghostface Killah, the album was a major milestone for the duo, launching them from relative obscurity into THE super group they became. 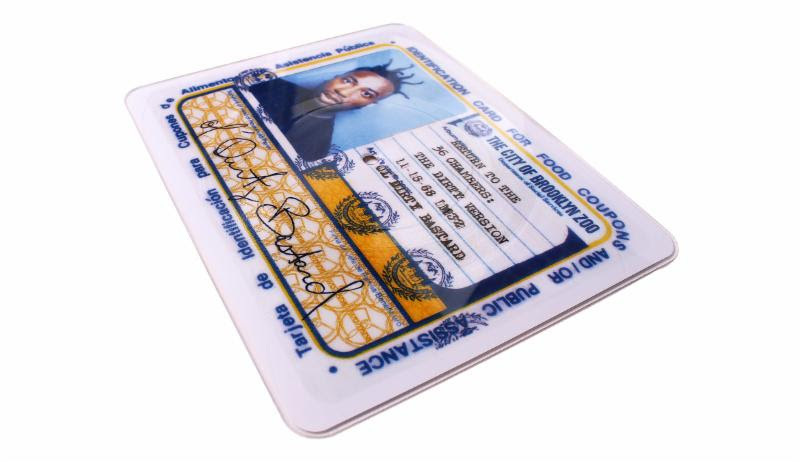 The album has since served as the blueprint for a certain type of jagged New York street rap. 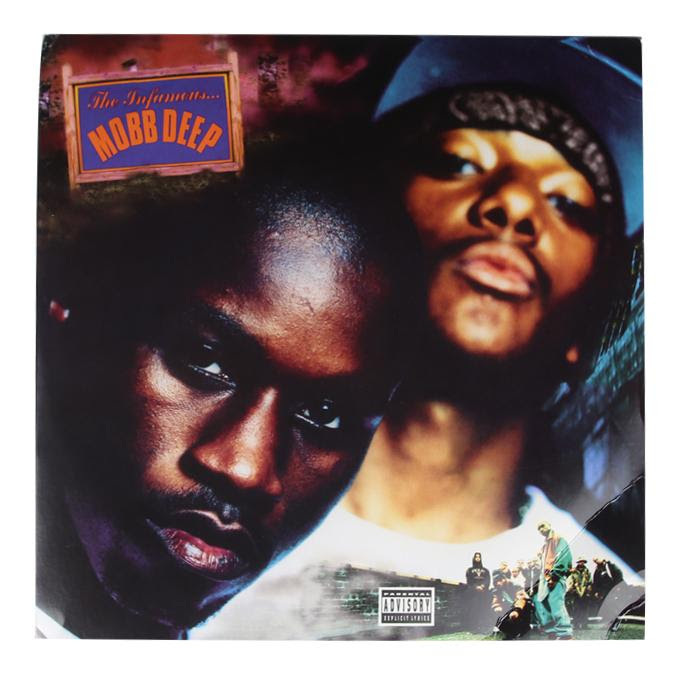 From "Survival of the Fittest", "Give Up The Goods (Just Step)", "Right Back At You" and "Eye For an Eye" all are Mobb at their best with some notable features from Nas, Raekwon, Ghost and QB affiliate Big Noyd. "Up North Trip" and "Drink The Pain Away" are other amazing album cuts while "Shook Ones Pt. 2" is the albums crown jewel, from the moment the hi hat and snare combo drops it still has the same impact today as it did 20 years ago. 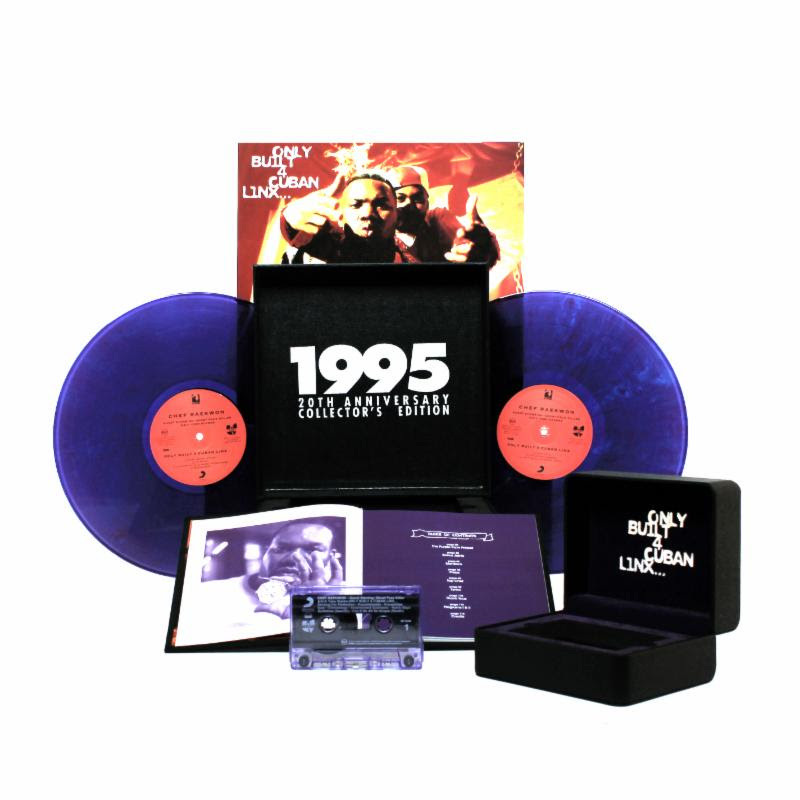 Final Bundles left for the 20th Anniversary Only Built 4 Cuban Linx "Purple Tape Watch Box" deluxe bundle.